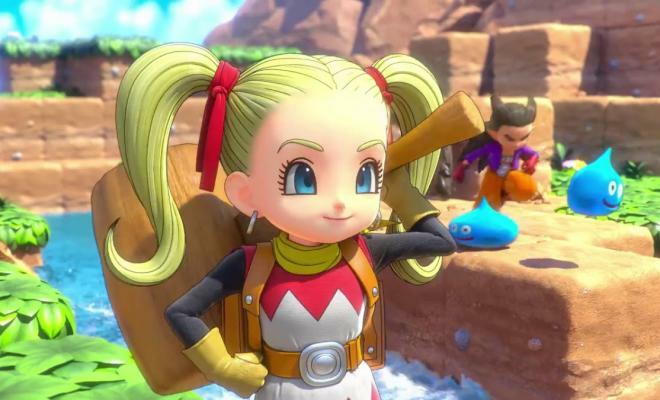 Are you ready for Dragon Quest Builders 2? What can you expect from the new title? 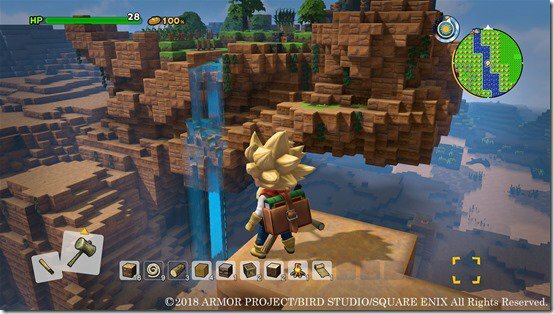 Dragon Quest Builders 2 is expected to release in Japan in December 2018. The sandbox RPG sequel will introduce new features, including diving underwater, the ability to fill areas with water, make waterfalls, slopes, gliding using a glider and an increased limit to the number of blocks you can place. 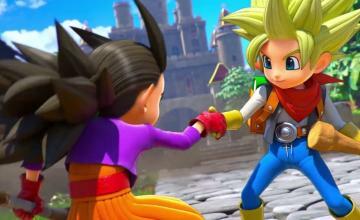 Dragon Quest Builders 2 will also introduce four-player multiplayer. 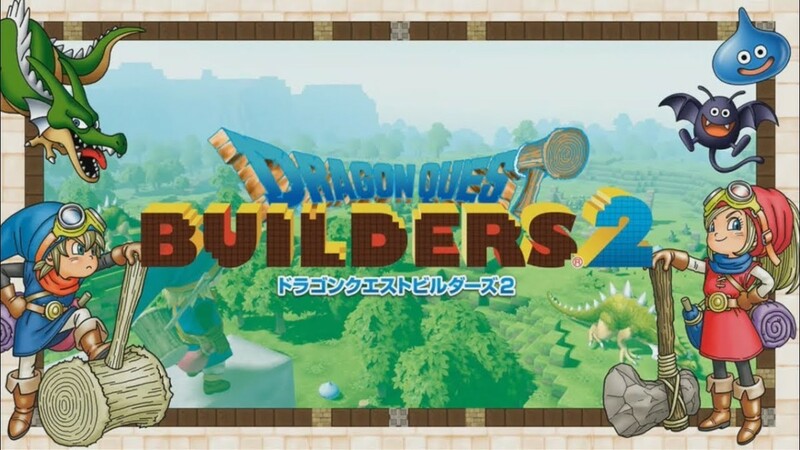 While no release date has been announced yet for the Dragon Quest Builders 2 in the U.S., fans of the original Dragon Quest Builders have a lot to look forward to. The game is expected to be released to the PS4 and Nintendo Switch. While you wait, enjoy this trailer featuring the female protagonist.